Hygiene is Two-Thirds of Health - A Rose Is A Rose Is A Rose! Hygiene is two-thirds of health. 2/3rd of our health?! Hard to believe?? 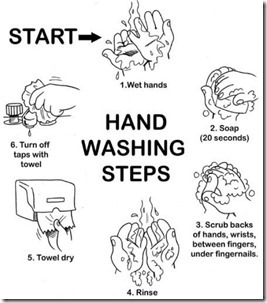 Hygiene is a basic human need and we know that it is common sense to practice it in our day to day life. But the number of diseases that are spread by the very lack of this ‘common sense’ habit, is staggering! Sanitation and Hygiene play a big role in our everyday lives. With the kind of health risks that pose a threat to us today, it is more important than ever, for us to maintain good hygienic habits. And it all starts at home! 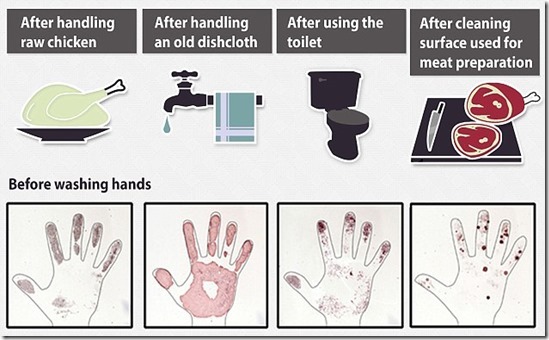 Personal Hygiene : Studies show that, 80 percent of infections are transmitted by direct and indirect contact, thus, hand washing is the most important thing we can do to protect our self! And others! Every hand we shake, every hand rail we touch, every door knob, every light switch, every counter top, every dog we pet…simply everything we touch can place dangerous germs on our hands. Before and after one starts cooking food. After touching pets or cleaning their faeces. After sneezing, coughing and blowing our nose. Home Hygiene : We love keeping our homes clean. But are they really clean? 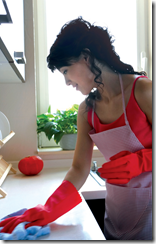 However clean a home looks, the deadly little germs can still be lurking around. The door knobs, the handrails, the upholstery and bedding, the TV remote, computer keyboard, toilet brush, soap dispensers, kitchen napkins, vacuum cleaner are all hotbeds of bacterial and viral activity. Take a moment to check this cleaning time-table. If you are managing your home as per this schedule, you are doing great! Food Hygiene : In a survey, 15 per cent of squeaky clean-looking fridges were heavily contaminated with bugs. Hard to believe. Right? But then it’s true. How many of us wash the milk packets and then keep them in the fridge. And what about the vegetables and fruits? Mostly, a refrigerator is used as a cold cabinet. So the vegetables and fruits are kept either without washing or in the carry bags we got from the market. Imagine the dirt and the germs that we are allowing to stay and thrive in our refrigerators. How about washing the pack of bread or the eggs or a juice tetra pack or a cold drink can or the pack of chips… just about any eatable pack? And is it hygienic to pack food in newspapers or letting the newspaper soak the oil as we fry hot yummies? Sanitation and hygiene begins at Home! Implementing good hygiene practices, personally and at home has both health and social benefits. What is your take on this? 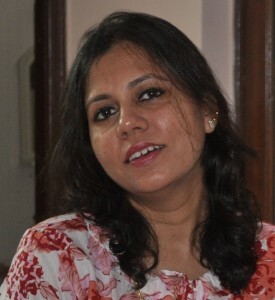 Great tips, Shilpa! It’s amazing how many people pay attention to washing their hands at the appropriate times! I for one wash hands after every activity….even after a hand shake. That’s the way it should be because studies have revealed that handshakes transfers 10 times more bacteria than fist bumps and high fives! And the longest, firmest handshakes transmitted the most germs!! Yes, TV remote is the dirtiest of all! The importance of hygiene cannot be over emphasised. That house cleaning checklist looks valuable. Thank you! such a important thing and yet it is so easy to forget about small things. Thanks for reminding the importance of Hygiene. Surely Important tips, which we all might know but often ignore! True. But we must follow these healthy habits at all times! Brilliant points Shilpa. Specially related to kitchen and dust cloth. I keep separate cloth and paper towels for cleaning the kitchen. That’s a great practice, Raj! 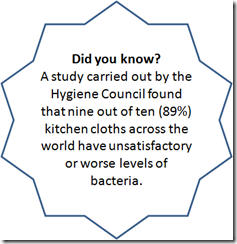 They say that the towels tend to retain moisture for long periods of time, allowing the bacteria to survive and we can spread these germs everywhere in the kitchen through these contaminated kitchen towels/cloths! Very simple things but we often ignore and pay a heavy price! Best of luck Shilpa! True. Simple and basic things are ignored the most! Thank you Mr Bhatia! True, awareness is the key. 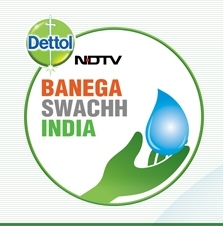 Hope we all follow healthy and hygienic practices in and around our homes. Oh so true! I am a cleanliness freak and this stresses me when others don’t practice and can even give me a throbbing headache.I always carry a sanitizer when outside, and indoors i follow most of what you said, but i wash only milk packets, i don’t wash tetrapaks or vegetable packets, i don’t like wet surfaces.About home hygiene, you said it right. Long back, i remember watching a short film on Discovery channel and it showed the germs through a magnifying glass. There was a mini zoo on sofa which looked squeaky clean to the naked eye. Ever since then i am paranoid about using things in public. Sometimes, i don’t touch banisters or walls at public places and avoid using public toilets. I know what you mean, Asha! I wash all my grocery items and keep them for drying in a basket and then place them in the cupboards/fridge. Brilliantly said Shilpa! Completely agree..
Hygiene begins at home – with ourselves and our surroundings..